Few people had a more profound effect on Christianity in the 20th century than G. K. Chesterton. 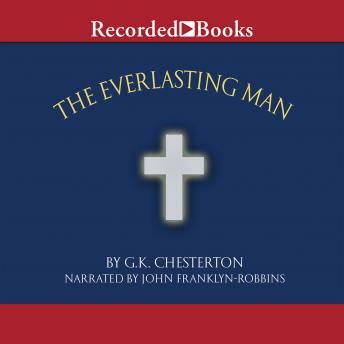 The Everlasting Man, written in response to an anti-Christian history of humans penned by H.G. Wells, is considered Chesterton's masterpiece. In it, he explains Christ's place in history, asserting that the Christian myth carries more weight than other mythologies for one simple reason-it is the truth.